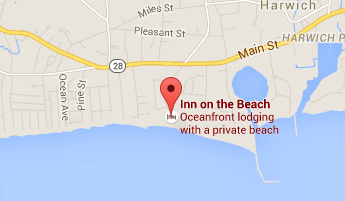 Most of our queen rooms have a private patio and all are within sight of the ocean. Best value. Queen bed . AC, cable TV, shower, private patio, refrigerator, microwave. Grass courtyard with ocean views beyond (in most Queen rooms). WiFi.